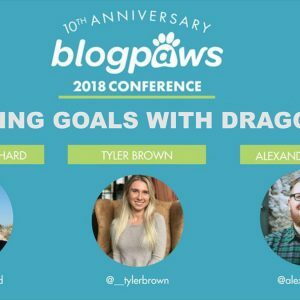 Tyler Brown is a Content Strategist at Dragon360. She combines her skills as a content writer with SEO best practices and custom content marketing strategies to enhance both user experience and surpass business goals. When creating online content - a blog, advertisement, or resourceful article - Tyler incorporates the client's brand voice with the digital marketing elements AND writing style that will connect with and engage the targeted audiences. Tyler views content strategy as an exciting way for clients to project their brands, and amplify their messaging. 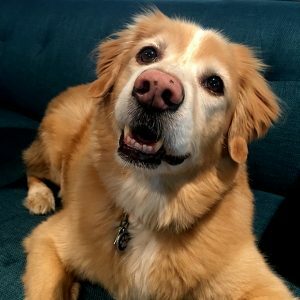 She is always driven to think outside the typical content box to develop and promote unique content that gets attention. 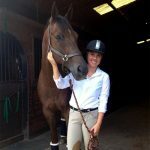 When away from her workstation, Tyler is a competitive horseback rider, SoulCycler, and wishful cook.